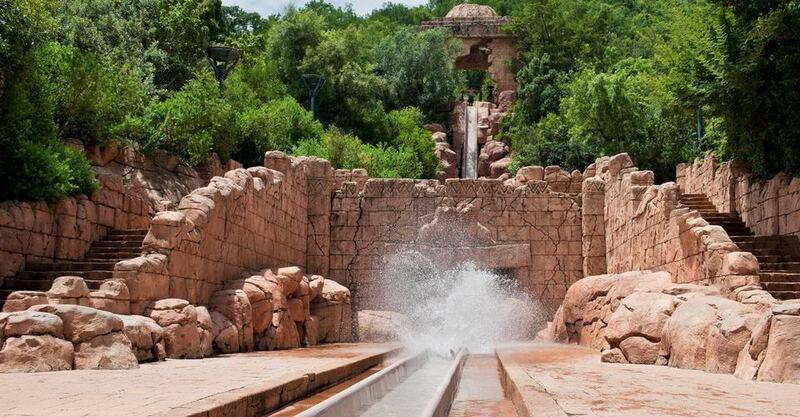 Visit the Valley of Waves waterpark in Pilanesberg this season. 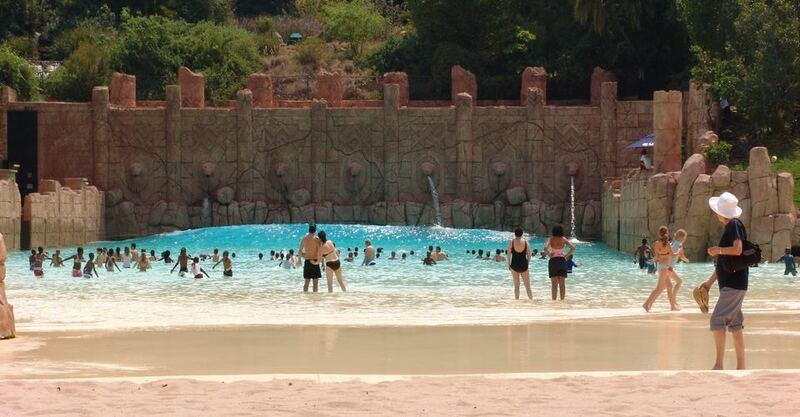 The Valley of Waves water park is Sun City’s legendary hub for all kinds of water fun. 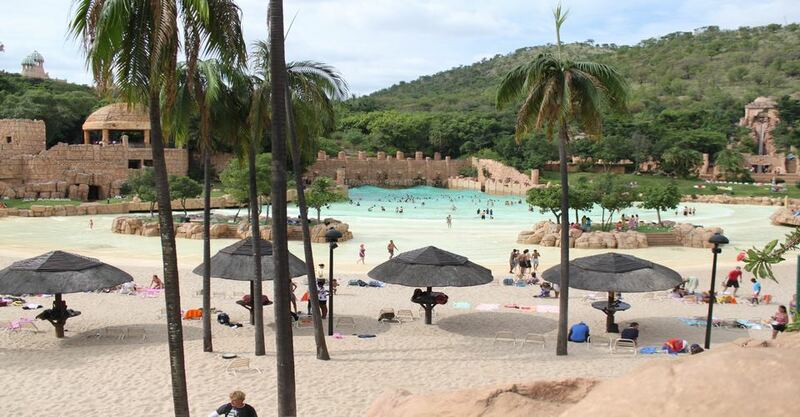 Offering family-friendly water activities that appeal to adventurers of all ages, there is something for everyone at this iconic Sun City water park. 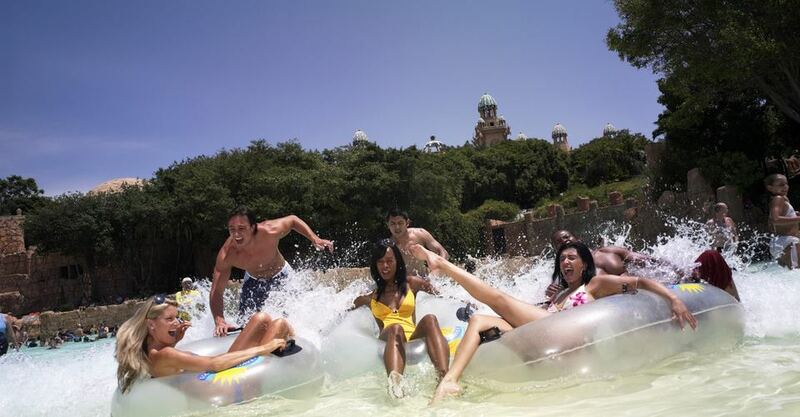 Both day visitors and Sun City Resort guests are invited to enjoy a full day of exciting activities, with a designated children’s area and lifeguards on duty. 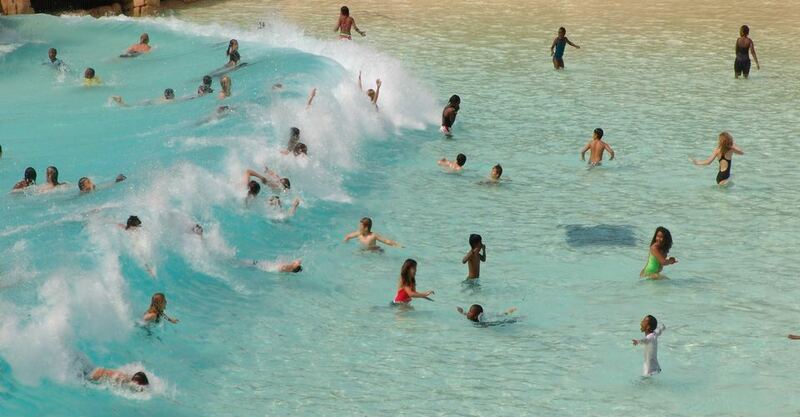 The main attraction at Valley of Waves is the Roaring Lagoon – a 6 500 square metre wave pool with hydraulic mechanisms that generate waves of nearly 2 metres high every 90 seconds. The valley of waves offers a great retreat from the summer heat. You can relax at a pool or partake on an adventure and enjoy all the waterslides and rides. Valley of waves for our Adventure junkies. The temple of courage is a 17-metre drop down a 70-metre slide. It is a vertical slide that splashes into a pool. Perfect ride for the adventure junkies. There are also two body slides that are not to be missed. 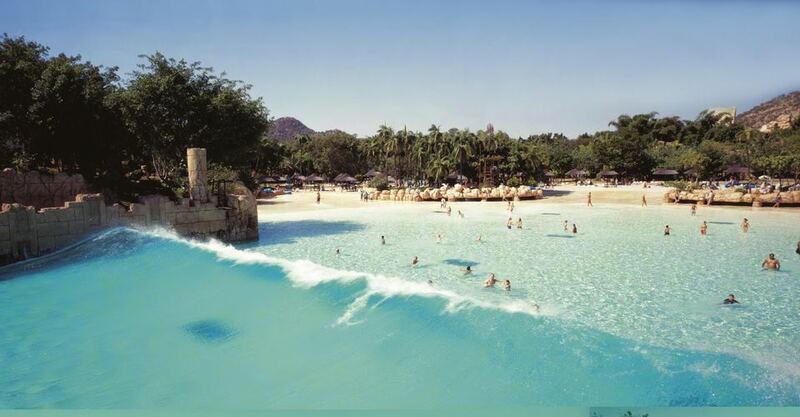 The so-called lazy river offers a non-stop tube ride around an island. This is perfect for those who want to relax and enjoy the flow of the river. A tropical forest surrounds it. The royal bath swimming pool is ideal for a cocktail in hand to soak up the warm days. There are numerous walkways to follow and discover the hidden cave waterfall, rare plants and the spider web sway bridge. Lockers, Umbrellas, Towels and Lifejackets. R160 per adult per day. Children aged 4 – 12 years: R80 per child per day.